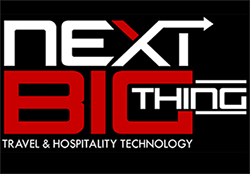 TORONTO, ON (September 12, 2018) – Puzzle Partner, the most trusted travel and hospitality technology marketing agency, is celebrating a significant milestone this year. The company, founded in 2013 by industry veterans, is now entering it’s fifth year of helping their clients engage with their target audiences to raise awareness, drive new business opportunities and build market share. 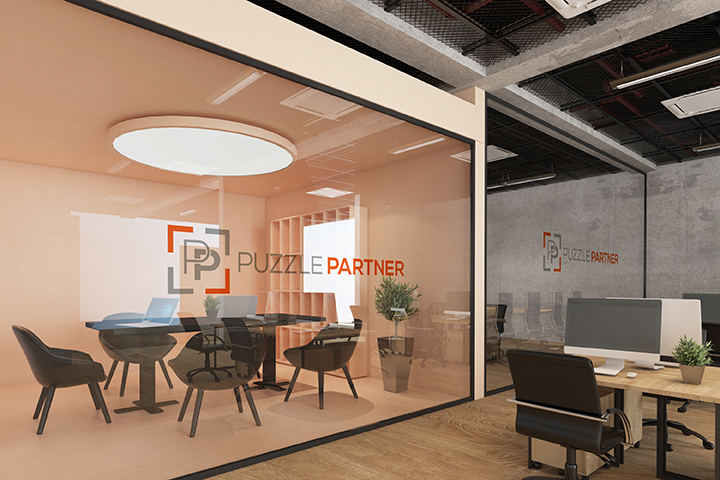 Puzzle Partner Ltd. is a boutique marketing agency focused exclusively on complex B2B initiatives for the travel and hospitality technology industry. We are experts at combining strategy and tactical execution in a way that doesn’t just maximize a company’s potential; it redefines it. 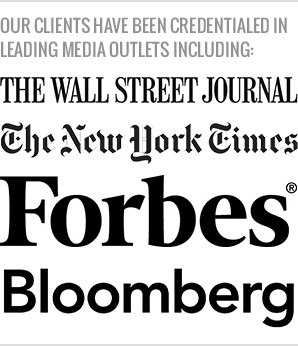 By delivering influential content, marketing services, and public relations rooted in the skills of our team and tested through real-world experience, we help our clients gain visibility, raise their profile and ultimately increase their sales revenues. To learn more visit puzzlepartner.co.